Dentures have come a long way from what you remember your grandparents having. Dentures come in various styles, materials, and shapes depending on how many teeth there are to replace. 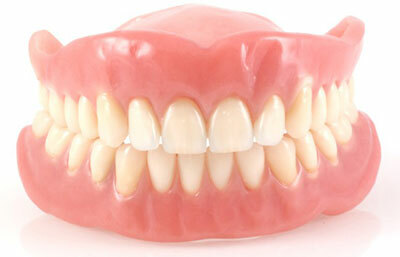 A complete denture replaces teeth when all your natural teeth are missing. 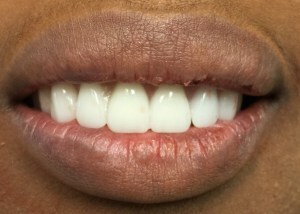 The dentist will do a thorough evaluation of the anatomy of your mouth to ensure that you are a good candidate for dentures. 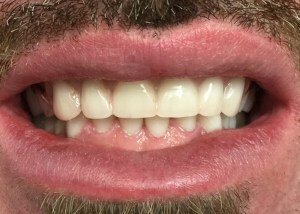 With the right anatomy – the shape of the arch of your gums and depth of your palate – patients often do very well with upper complete dentures. However, due to the way your lower jaw is structured, along with the muscles in your tongue and cheeks, lower dentures are much more unstable than the uppers. 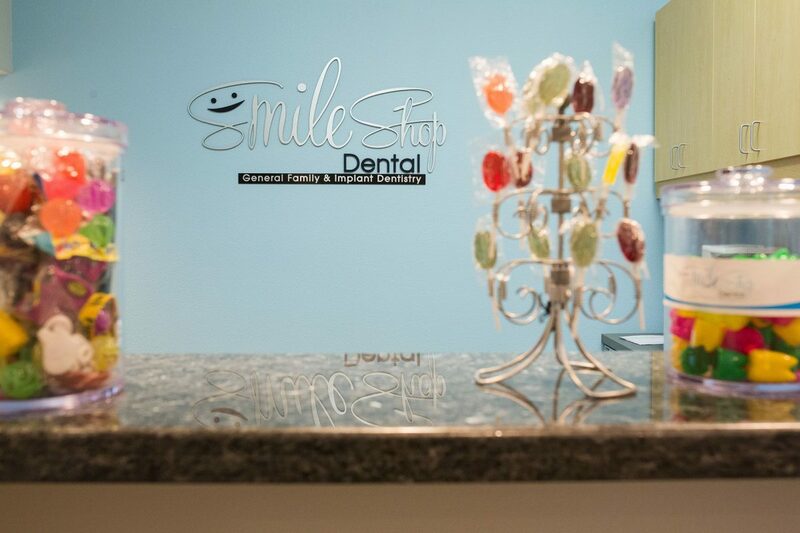 Therefore, Dr. Chung will often recommend utilizing existing teeth or implant posts to help support lower dentures. 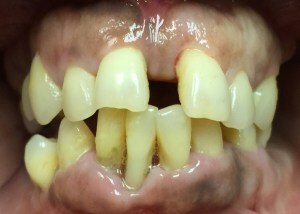 If you are only missing some teeth but not all, a partial denture may be recommended. This appliance utilizes your existing teeth to support the denture with clasps around these teeth. Partial dentures can be made to have a strong metal base or all acrylic, and they can be made to be hard or flexible in nature.